One of the original Kings Of Comedy and The Neighborhood star Cedric The Entertainer has got our undivided attention in this exclusive teaser! Get a first look at a few of these fabulous new photos and don't miss the upcoming September-October 2018 issue of Watch! 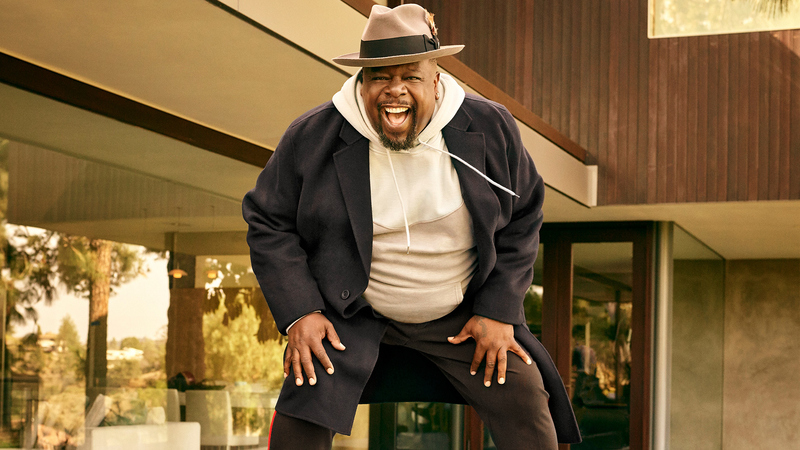 featuring Cedric The Entertainer, on newsstands September 25! Photography by Peggy Sirota. Styled by Jordan Grossman. Coat and sweatshirt by Vince. Pants by INC International Concepts. Shoes by Gucci. Hat by Hollywood Hatters. Watch, Cedric's own. Watch the series premiere of The Neighborhood on Monday, Oct. 1 at 8/7c on CBS and CBS All Access.